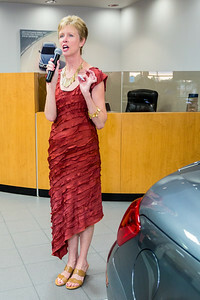 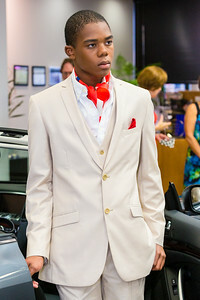 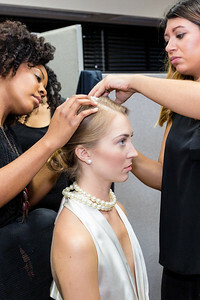 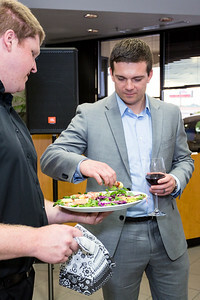 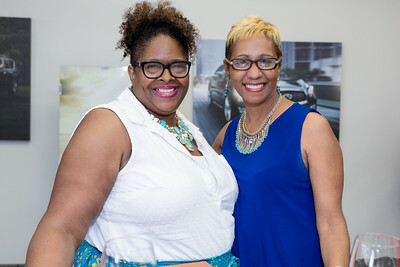 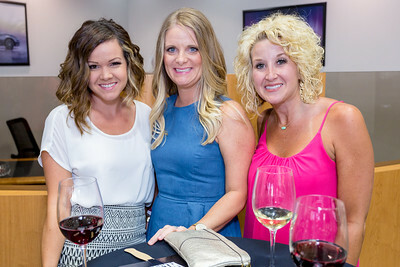 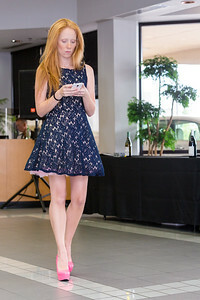 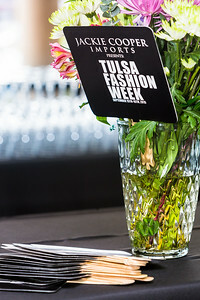 From the invitation-only Tulsa Fashion Week 2015 preview reception event held at the Jackie Cooper Imports show room at 93rd and Memorial in Tulsa, Oklahoma on 22nd July, 2015. 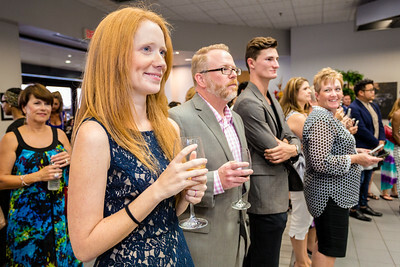 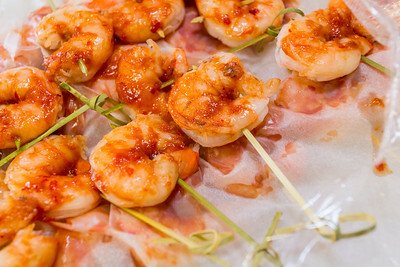 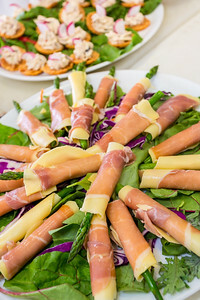 The reception featured a 15-piece live installation by fashion designer Alexis Monsanto and was catered by Rave Review Catering. 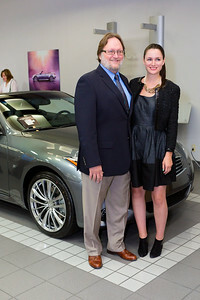 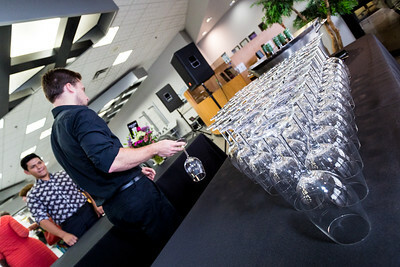 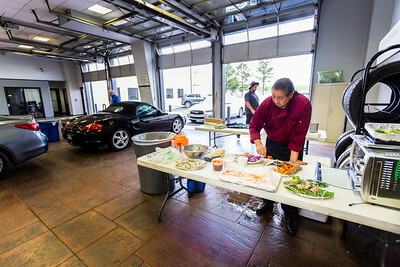 Jackie Cooper Infiniti was the site of the first ‪#‎TulsaFashionWeek‬ preview hosted by Tulsa Fashion Week and Rave Review Catering. 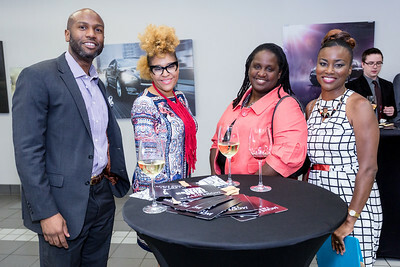 Sponsors and local designers had the opportunity to see the Art Deco inspired collection of Hollywood designer Alexis Monsanto and to meet with Alexis after the show. 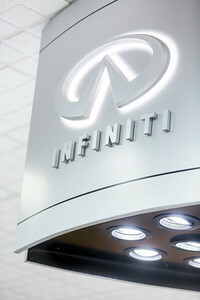 And yes, playing a starring role in the show was the ‪#‎2015InfinitiQ50‬. 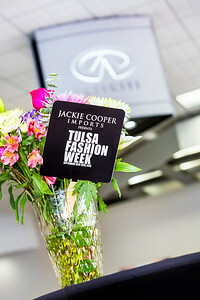 Jackie Cooper Imports is the presenting sponsor of the inaugural Tulsa Fashion Week coming September 15-19th.